Bikanta's CEO Dr. Ambika Bumb was recently interviewed on BBC's Tech Tent program on how nanodiamonds can be used to help spot cancer earlier, and how she thinks recent investment in Bikanta by the incubator Y-Combinator signals growing interest in biotech in Silicon Valley. 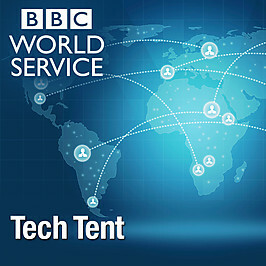 Tech Tent is a part of BBC's technology desk where host Rory Cellan-Jones Tech explores recent innovations and news in business and technology through discussions with entrepreneurs and experts. The episode titled "Money and Diamonds" aired on September 24, 2014.